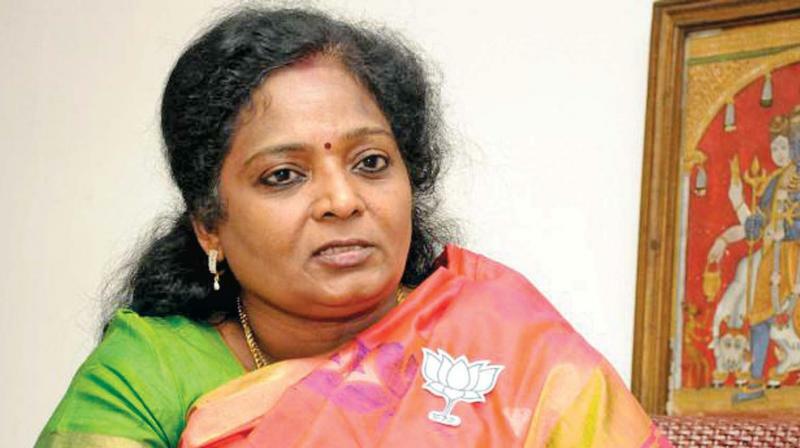 Sources from Coimbatore have stated that distribution of money to voters in the R.K. Nagar Assembly constituency has begun, State president of the Bharatiya Janata Party (BJP) Tamilisai Soundararajan alleged here on Tuesday. Meanwhile when addressing reporters at the Coimbatore International Airport on her arrival to participate in the party’s ThagamTheerkum Thamirai rally, she had said that the Election Commission should start taking note of it right away to stop electoral malpractices. When wondering why the DMK working president M.K. Stalin had sought the support of the People’s Welfare Front, she said the BJP would take a day or two to decide on the candidate to be fielded in the constituency. 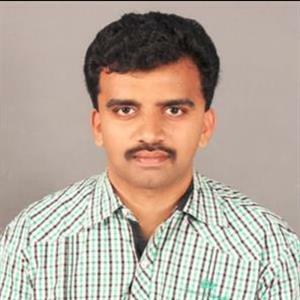 It was stated that the party would soon hold protests across the State if the Government did not set right the distribution of essential commodities at fair price shops. In response to a question on the death of Salem student Muthukrishnan, she had said that there should be a thorough inquiry.